The show, performed by singer Betty Bonifassi, is described as "a theatrical odyssey based on slave songs," but critics have called it cultural appropriation. 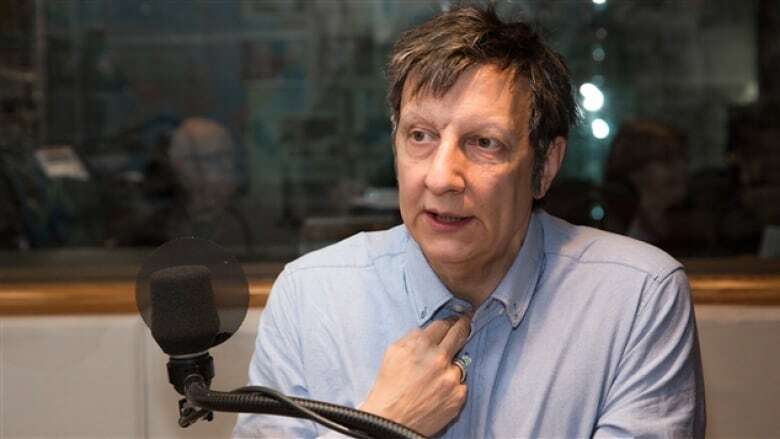 After criticism led to its cancellation, SLĀV's famed director Robert Lepage says the scrapping of the Montreal International Jazz Festival show is a "direct blow to artistic freedom." The show, performed by lead singer Betty Bonifassi, is described as "a theatrical odyssey based on slave songs," but critics are calling it cultural appropriation. In a statement released Friday on the Facebook page for Ex Machina, Lepage's production company, the director said that if it were up to him, the show would still be running. He says that he will let the critics and defenders of the show define cultural appropriation, "for it is an extremely complicated problem and I don't pretend to know how to solve it." "To me, what is most appalling is the intolerant discourse heard both on the street and in some media," Lepage writes. Lepage says that theatre has always been based on a simple principle: that of stepping into the shoes of another person to try to understand them. "When it is forbidden to identify with someone else, theatre is denied its very nature, it is prevented from performing its primary function and is thus rendered meaningless," Lepage said. In many of his other shows that addressed injustices involving "specific cultural groups," Lepage says he was never accused of cultural appropriation or racism. He says theatre is a "living art form," and that plays evolve constantly according to audience reactions." He said the show's cancellation after three performances meant this could never happen for SLĀV. "I will always demand the right for theatre to talk about anything and anyone," Lepage said. Some Montrealers who were originally critical of the production, also took issue with Lepage's statement. Kym Dominique-Ferguson, outreach and marketing co-ordinator for the Black Theatre Workshop, called the statement a "delayed knee-jerk reaction," saying that Lepage missed the point of the criticism levelled at the show. "Don't use black pain for your own profit," he said. "The way that [Lepage] went about it is an insult to many artists out here in the community, and many people's lived experience." Simon Brault, the director and CEO of the Canada Council for the Arts, told CBC that narratives concerning minorities need to be handled carefully. ​"The Canada Council is against censorship. We are for artistic freedom. But we are also for a respectful approach to the indigenous people and minorities of this country, in terms of dealing with their stories." ​The Canada Council did not directly provide financing for the show, but it does help fund the production company Ex Machina. Emer O'Toole, a Concordia professor who studies representation in intercultural theatre practice, says that Lepage's position is too narrow. "In short, he's entitled to his opinion, but I think it's an extreme opinion and a lazy opinion," she said. "Of course theatre is about pretending to be someone else, but that doesn't mean that you are completely ethically absolved from the nature of those representations. ... I think you can still interact with and represent the cultures of other people, nations, races ethnicities and do so respectfully through dialogues with those cultures."